Penn Jillette, who has been called the most wired magician on this planet, is the more gregarious half of Penn & Teller-the world's most famous magic duo. Since 1975, Penn & Teller's award-winning theater show has been a long-running hit on and off Broadway. "This is a no-nonsense, no-fooling-around guide with straightforward information. But fear not. 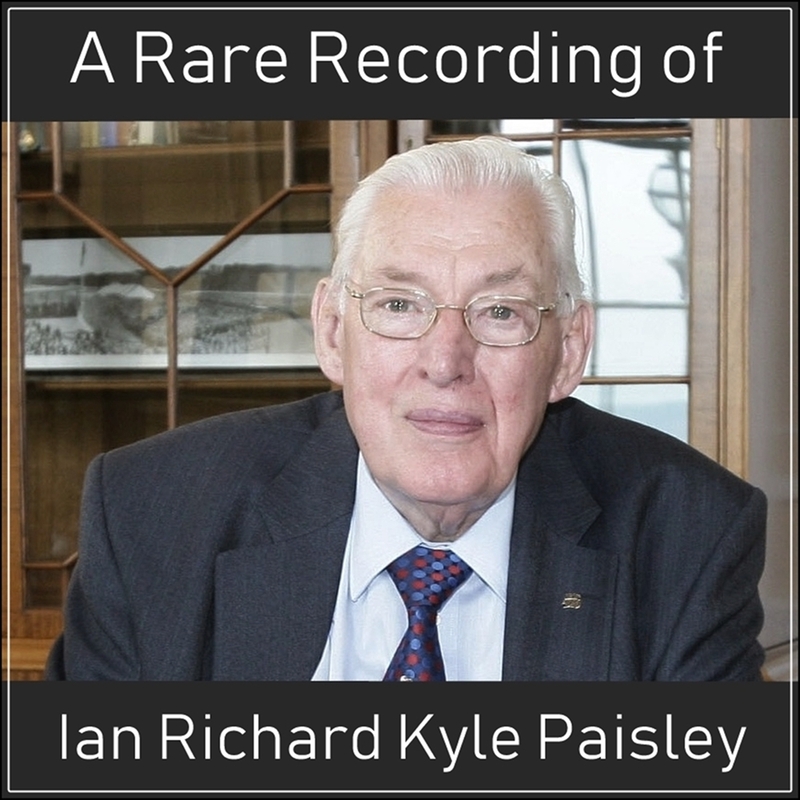 The authors have enough perspective to acknowledge the campy appeal of an armchair guide for the anxious." 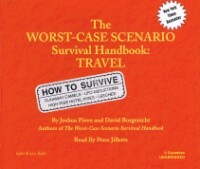 "The Worst-Case Scenario Survival Handbook: Travel will have you ready for just about anything."